The Ford Mustang BULLITT is a serious piece of kit. This year marks the 50th anniversary of the release of Bullitt, featuring one of the most iconic car chases in movie history in one of the most iconic cars in movie history, a green Ford Mustang GT Fastback, piloted by none other than Steve McQueen. 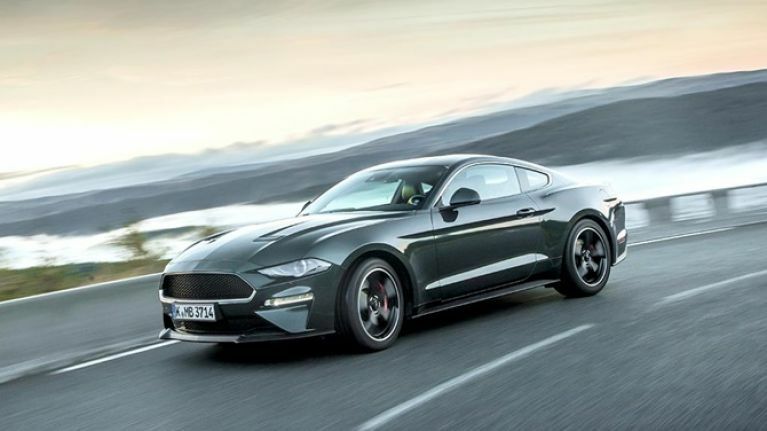 To celebrate the anniversary of Bullitt's release and to pay homage to McQueen’s Highland Green Mustang GT Fastback, Ford has launched a new special edition version of the car, called the Mustang BULLITT. 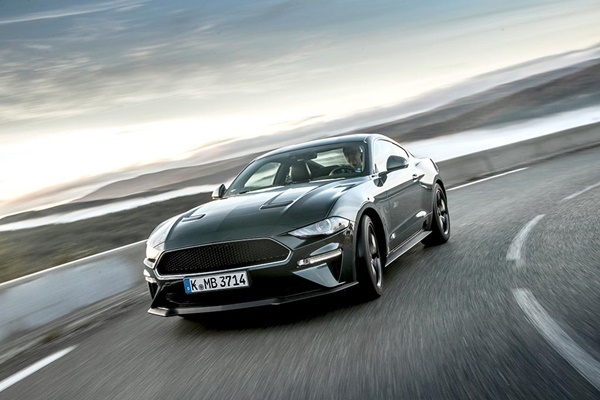 Powered by Ford’s 5.0-litre V8 engine, enhanced to deliver an anticipated 464 PS and 526 Nm of torque, the Mustang BULLITT also features, as standard, Ford’s new rev-matching technology that delivers smoother downshifts accompanied by a “blip” of the powerful engine. As luck would have it, and it turns out, I have a lot of it, I was sent to Nice to test-drive this iconic piece of motoring history. I was both excited and nervous. Nervous because it was the first time I was going to drive on the 'wrong' side of the road. I'd never driven a left-hand drive car before. Excited because, well, when you see the car for yourself, you'll know. After first setting eyes on it, you are immediately struck by how aesthetically beautiful the car is. Of course, the legendary Highland Green colour was used to commemorate the car driven by McQueen in Bullitt, but it just manages to accentuate what is a gorgeous-looking car. 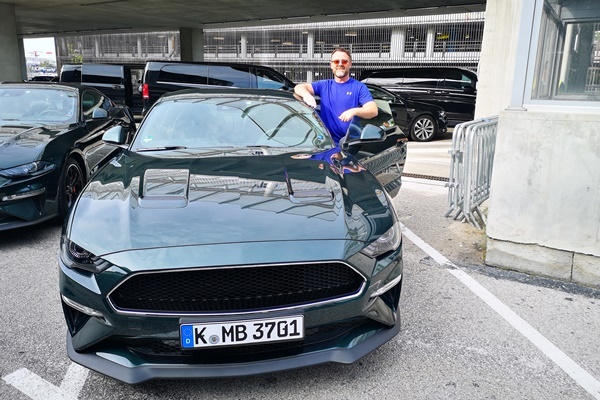 To get me used to driving on the 'wrong' side of the road, a Ford rep allowed me to drive her Fiesta from my hotel to the airport, where we were to pick up the Mustang. It was a weird sensation moving the gears with my right hand, but I made it to the airport unscathed and was ready for the big one. Before even setting off, it was hard not to notice the interior of the car, which is stunning. It delivers Ford’s 12-inch, all-digital LCD instrument cluster, Recaro sports seats, an individually-numbered plaque in place of the traditional Mustang emblem on the passenger-side dashboard and a premium B&O (Bang & Olufsen) PLAY audio system. Once I did get going, one of the really cool features in the car was the ability to change the noise of the exhaust. There are a number of different settings to play with and, of course, I settled on 'Race Track'. I figured being seen driving through Cannes and Nice in this iconic car wasn't enough. I needed to be heard too. I'm so needy. When you sit into this car and grab the wheel, you really do feel like something special is about to happen. The power of the car is frightening but exhilarating. Coupled with the noise of the exhaust, you think you're unstoppable. We drove from Nice Airport to Cannes and then back again, taking in some breathtaking scenery along the way. Driving along winding roads really does give you a sense of how responsive the handling is. 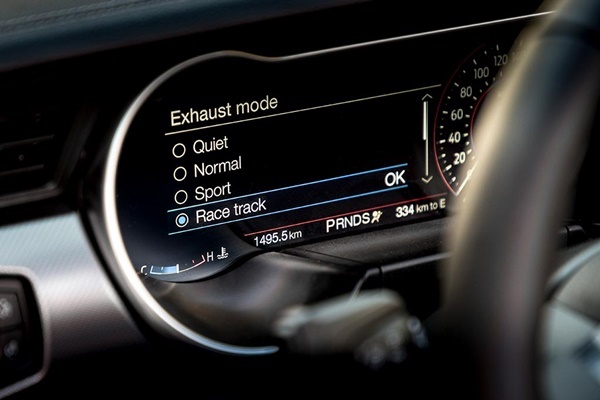 Ford engineers have further optimised the Mustang’s driving dynamics to deliver the most engaging driving experience yet. Recalibrated shock absorbers improve stability through corners, and rear suspension is stiffened with a cross-axis joint that reduces unwanted movement at each corner, which can lead to body flex. Driving through Cannes, you are very aware of all the expensive fancy cars, but even amongst all of this finery, the Mustang BULLITT stands out and was the motor everyone was staring at... and not just because I looked very much like a man who was driving on the opposite side of the road for the first time. Never has driving on the 'wrong' side of the road felt so right. 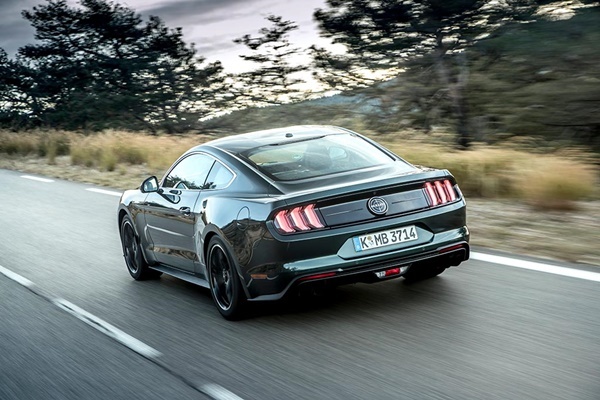 The Mustang BULLITT is available from mid-November in Ireland, with prices starting at €73,000. 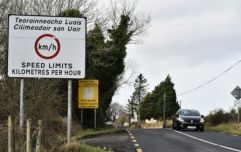 For more information, check out the Ford Ireland website.